I stopped attending trade shows over a decade ago, reasoning that you could far more comfortably and cheaply find out about products and services online. 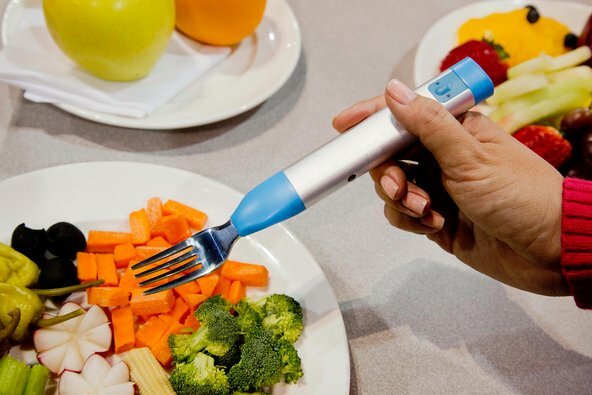 This year's CES seems to vindicate that approach with a vibrating fork being the most exciting product ringing the media's bell. The fact is screens are getting bigger and clearer, but still do the same job. Samsung showed off one that could show two different programmes at the same time - but I seem to recall LG demoing a similar screen a number of years ago. What's new to see when everything has been invented ? We're now on the fourth generation iPad and it's a testament to the initial vision for the product that it's barely distinguishable from the first generation product. 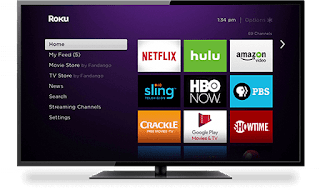 Television is a very simple medium that's getting more and more complex at a time when most technology is going in the other direction so perhaps it's not surprising that Samsung's major play seems to be a TV with, er, a simpler interface.